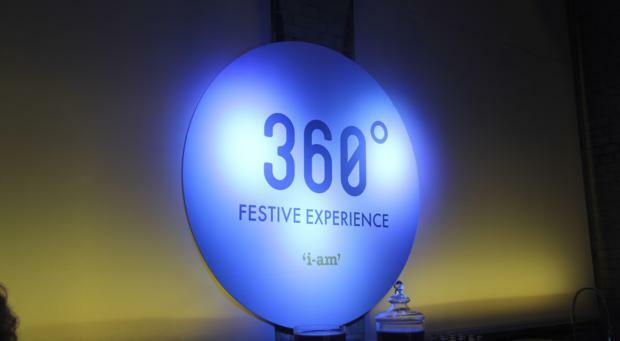 I-AM’s Christmas party this year was a celebration of the 360° brand service that I-AM are so proud to deliver. The experiential evening featured light displays that moved in time to the music, levitating canapés, mulled wine smelling bubbles, an interactive light wall, a vodka luge and festive flavoured cocktails. I-AM were thrilled to see so many clients join them for the evening and would like to thank them for making the year so memorable.